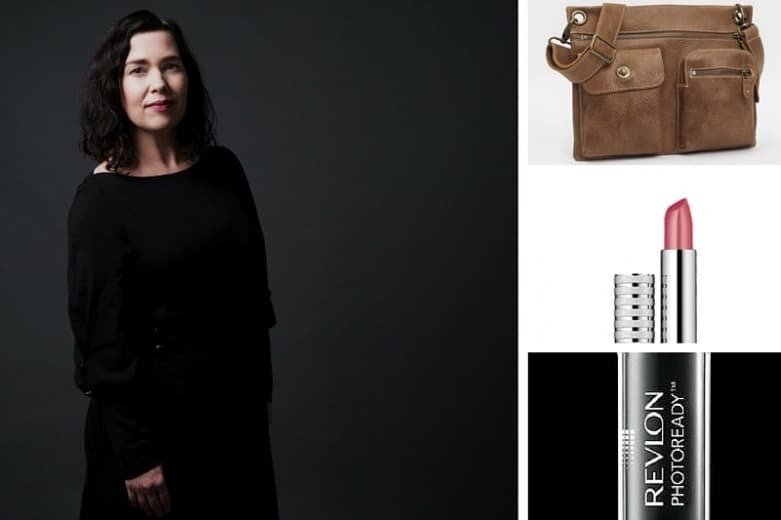 Author Aislinn Hunter Answers: What’s in My Bag? The bag: a Roots satchel that I bought to take abroad because it has a special padded pocket for an iPad and looked like something I could imagine Kate Moss wearing with skinny jeans. Technically I think it’s a ‘murse’ (I found it on the mens’ side of the local Roots store) but I love the Italian-dyed leather and that it’s made in Canada. It’s super comfortable to carry too, even after hours of walking – and it does look wicked with skinny jeans. 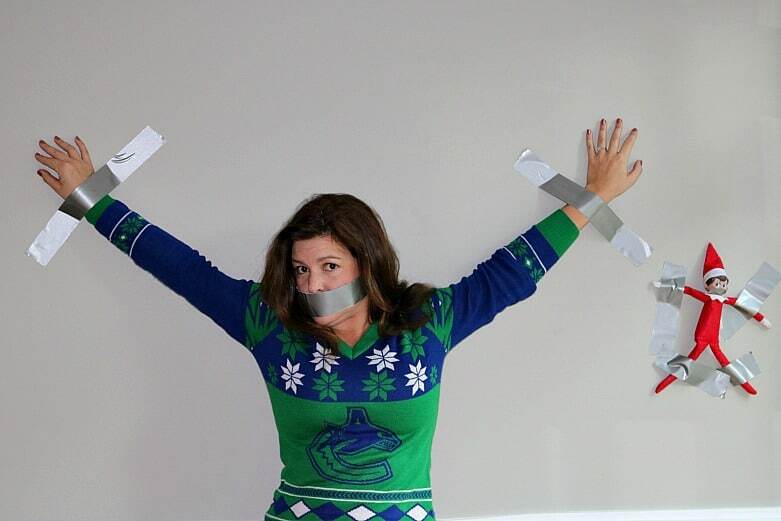 Ugly Holiday sweaters have been the rage for many years, though in 1980 many people thought they were beautiful. Like Elaine’s attire on Seinfeld, bell bottoms or disco wear, what was once accepted as normal becomes fodder for themed office holiday parties. What’s better than having 2 pairs of shoes? Having 8. Tanya Heath Paris has come up with an ingenious design after years in France, where you can pop off the heel on a shoe and swap it out for another. We always tend to do back to school at the last minute, and not because I’m lazy. It’s more that I can’t possibly bear to let go of summer. Those who know me realize that I search ebay almost as often as I scan Instagram. My searches generally involve antique china, rockabilly dresses and steamer trunks, but as autumn approaches I must be responsible and get the kids ready to go back to school. 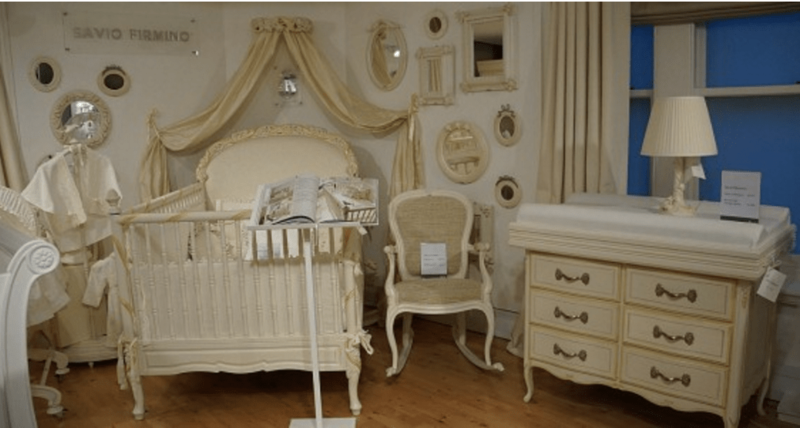 What mother doesn’t dream of reading to her baby in a stunningly beautiful space like this luxury nursery by Savio Fermino? 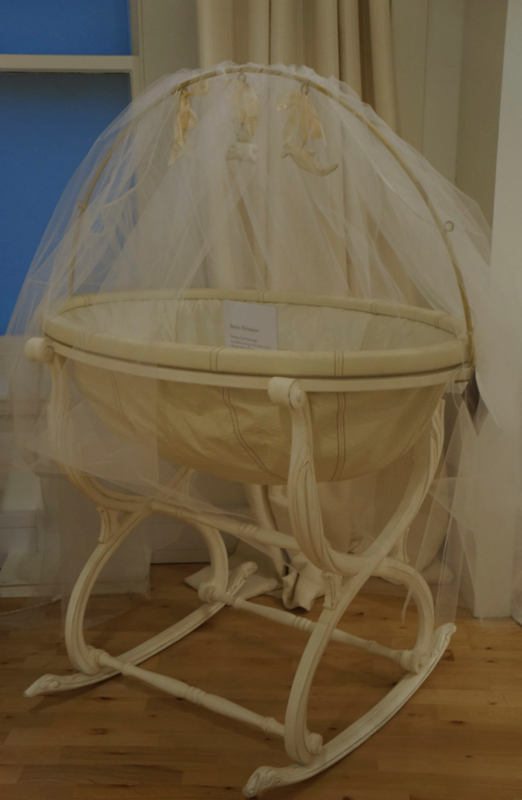 The canopy above the crib softens the lines of the room, and classic cream is used both to soothe and promote gender neutrality. Savio Firmino was established in Florence in 1941 by Mr Firmino Savio. The Company has been operating for 70 years. And lucky us.. there is now a store in the US located in Coral Gables. Petit Tresor is the exclusive dealer and ships worldwide. We sourced these images while on a jaunt to Harrod’s in London and the trip certainly rekindled my true love for everything baby! 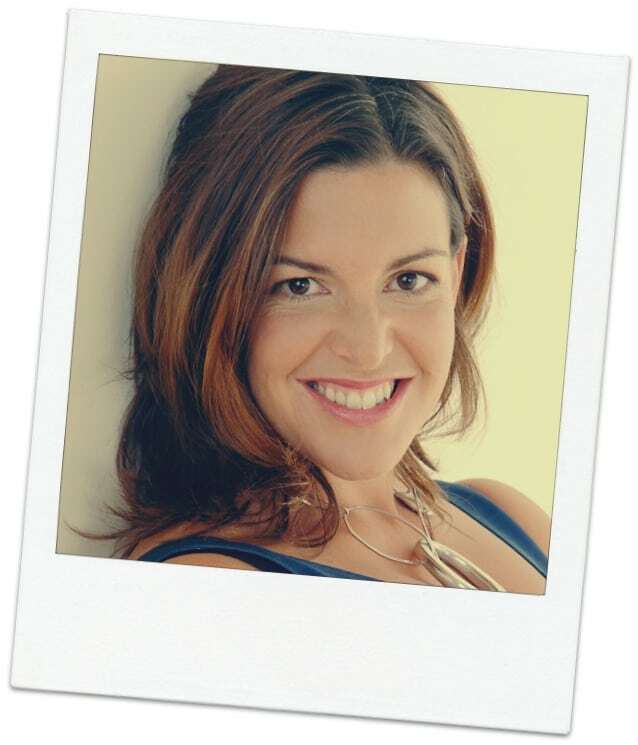 Online Yoga Classes: $8-$10/month – Downward dog on your tablet in the living room. Fiverr: $5 per gig – You could spend hours looking at the weird and wonderful things people will do for just $5. Rosetta Stone Online Language Course: 6 months $169 – Because the elementary school french is getting a tad rusty. Ancestry.ca Geneology Subscription: $9.99 – $24.99/month – Doing a family tree has been on your list for ages. Online music and art lessons at Artistworks: $20 – $30/month – Philharmonic here I come! 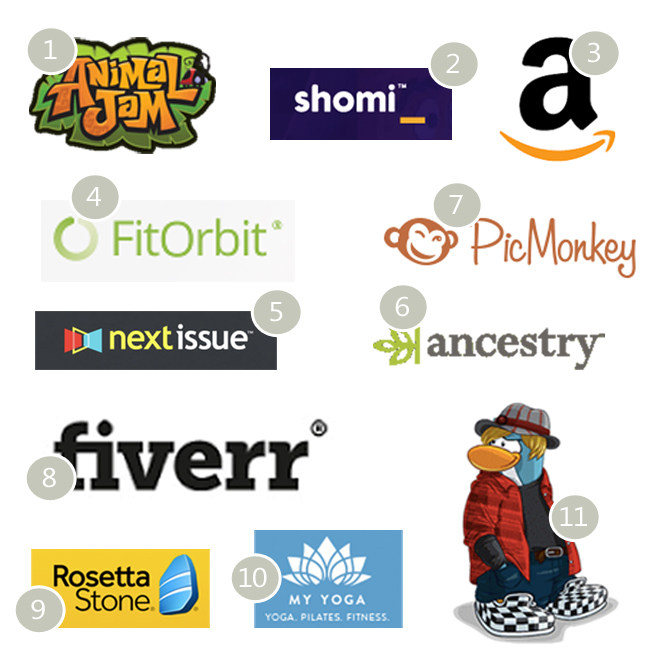 PicMonkey Royale Subscription: $4.99/month or $33/year – Easy photo editing, plus you can add mustaches and text to images. AnimalJam by National Geographic Kids: $5.99/month – A fab educational game for kids. NextIssue Magazine Subscriptions: $9.99/month – Hundreds of magazine issues to read on your tablet or phone. Amazon Prime: $99.99/year – Free shipping, books and movies. 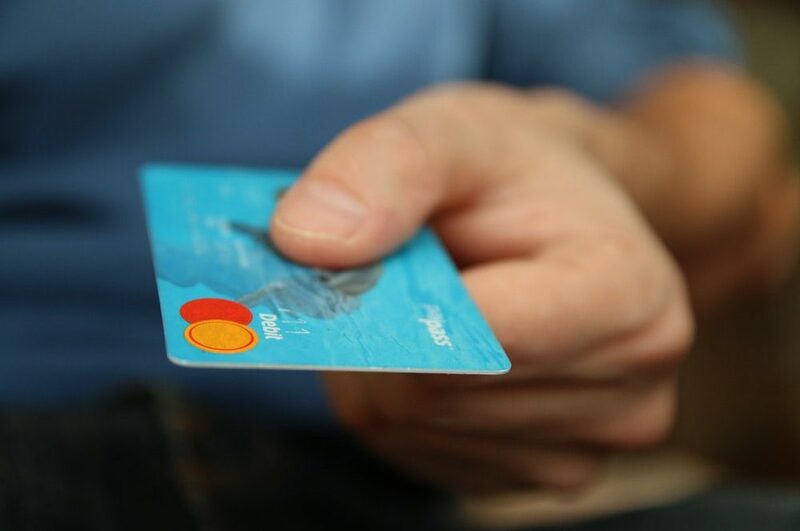 Club Penguin: $5.00 – $7.95/month – Club Penguin is an ever-changing world where the possibilities to create, socialize, and play are literally endless. 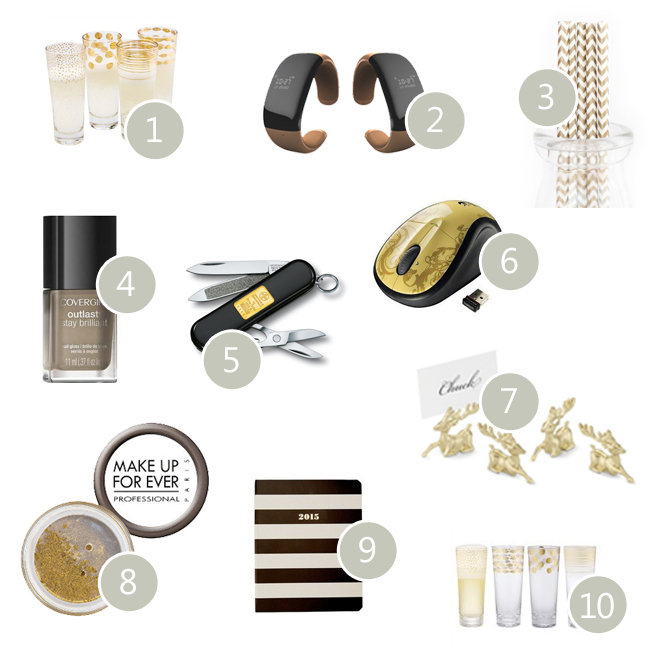 If you’re looking to make a statement, gold always works. 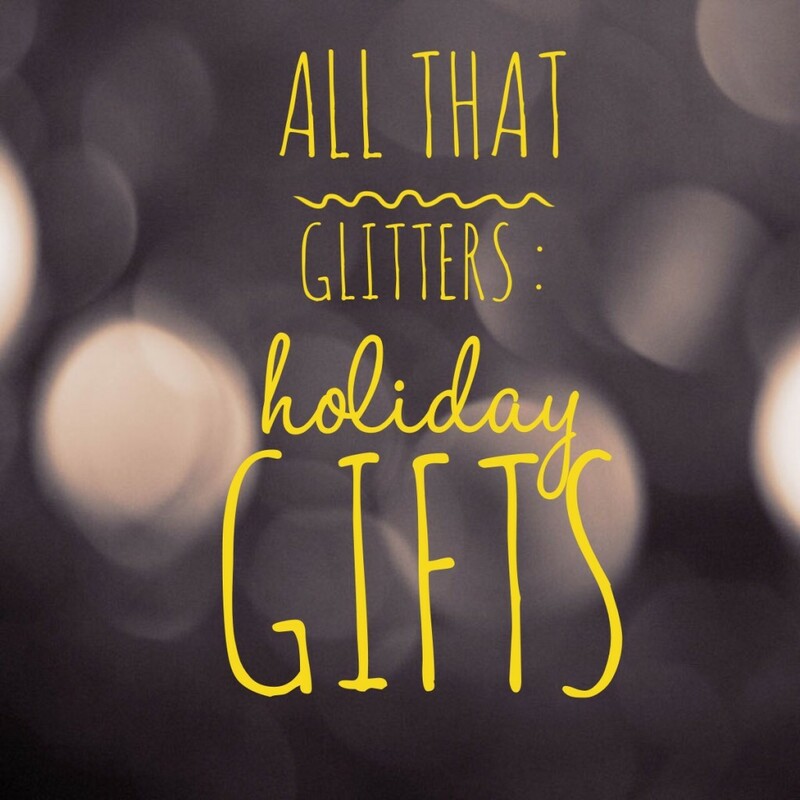 Our gold hostess gifts will be sure to knock her socks off. 1. Celebration Champagne Glasses from Chapters/Indigo $38.00 – Because holiday cocktails should never be dull! 2. MyKronoz ZeBracelet2 Smartwatch – Rose Gold 99$ – It tells time, streams music, allows you to answer calls and also displays text messages! 3. Metallic Gold Paper Straws from Etsy $5.81 – These make even a kale smoothie taste festive! 4. CoverGirl Outlast Stay Brilliant Nail Gloss – Golden Opportunity 230 -$4.99 Gold is the new red. 5. Classic Gold Ingot Swiss Army Knife $280 – Elegant and timeless. 6. Logitech Gold Tendrils Wireless Mouse – Heighten her desk to new levels. 7. Gold Stag Place Card Holder 14.95 – Can you imagine a holiday table adorned with these stately gems? 8. MAKE UP FOR EVER Metal Powder $28 – In the corner of the eye, or as all-over shadow, she could audition for a James Bond film. 9. 2014-2015 Kate Spade Large Planner Black Stripe $38.00 – She will never forget an appointment with this beauty! It may be the dead of winter with snow tumbling and frost biting your toes, but flowers should never be far away. 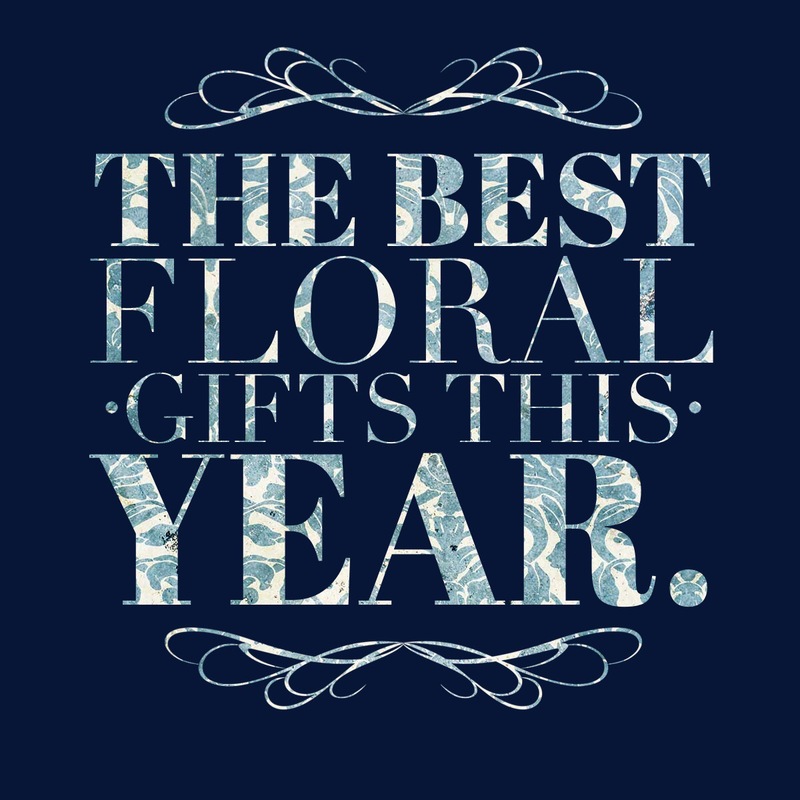 We’ve found a few floral gifts that will make your spirit bloom. 1. 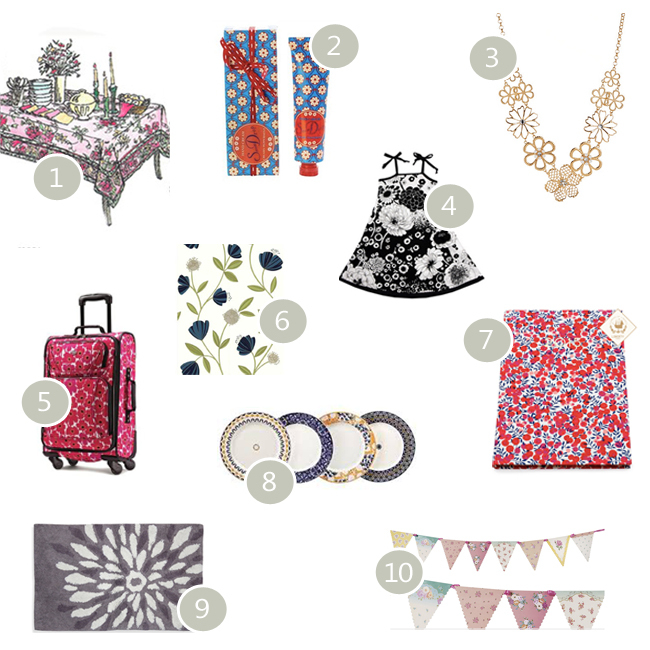 April Cornell Tablecloth: $34 – $109 – From napkins to dresses, these designes say ‘romance’. 2. Peppermint Hand Cream from the awesome Chapters/Indigo buyers $12 – Willing to bet they won’t even throw away the packaging it’s so pretty. 3. Expression Floral Necklace: $18.75 – A great price for a statement necklace! 4. Redfish Kids Swing Dress: $54 – My ‘go-to’ dresses for little girls. 5. American Tourister Color Your World Luggage: $60 – I own this model and it’s my favourite carry-on. each time I travel to Disney! 6. Capri Wallpaper by Superfresco Easy: $40 – Refreshing a room by papering even just one wall will bring the garden inside. 7. Liberty of London Wiltshire Planner $60 – I simply couldn’t be grumpy with this agenda in my purse. 8. Denby Monsoon Plates $19.99 – These ceramics are stylish, durable and make me want to bake scones for the perfect teatime. 9. Lacey Purple Flower Bath Rug: $24.99 – It could be a bloom or a hugefirework! 10. Party Ark Floral Bunting: 11.90 – The simplest of parties become festive when you hang bunting. I adore fall and winter. Not so much for the weather (I’m personally more of a summer gal) but for the fashion! Living in Vancouver, fall and winter fashion stretches all the way from fall to spring. Fall clothing for kids is just as fun (if not more) than the clothing for adults. 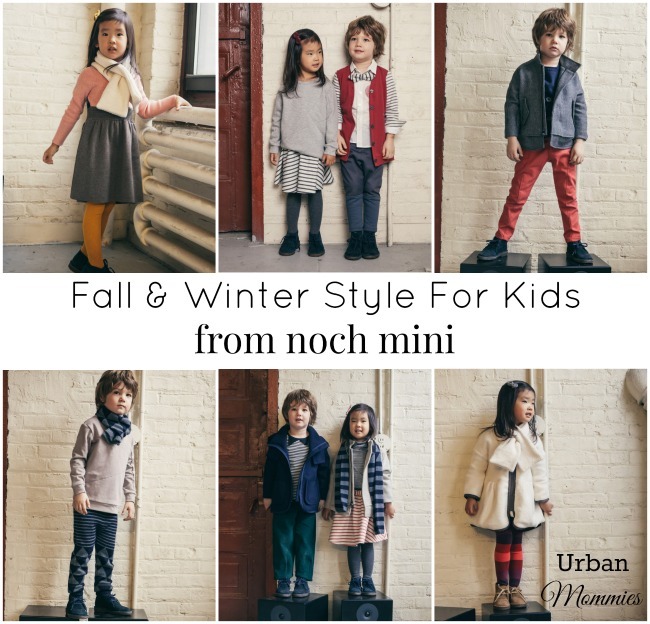 At Urban Mommies we are currently loving kids clothes from Noch Mini, a New York based children’s line designed by Jina Jang. Noch believes in protecting the environment and our children’s bodies by using only certified organic materials and low-impact dyes. Check out the Noch Mini Fall/Winter 2014 Lookbook for great looks for your kids for the fall.